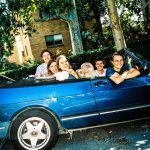 Australia is home to the great bands, and added to the mix recently is the work of Crepes. 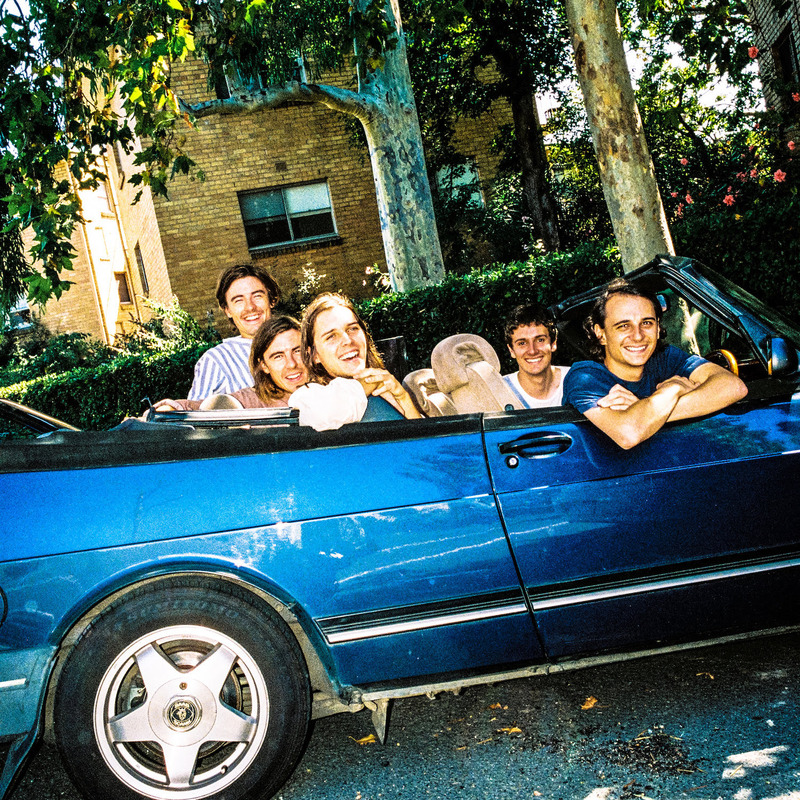 They’ve been relatively quiet since 2015, but here they are bouncing their way with this playful sun pop that recalls the hook-laden singles of Woods; it’s nostalgic, yet rooted in the present with the various layers of tinkering synths and vocals. This is the best sort of pop in the summer time, both warm and groovy, which continues to build my expectations for the band…they promise to have a full length LP coming our way real real soon. We’ve all been talking about how music can provide us solace in the next four years, hoping that someone writes great tunes to provide us some escapism. 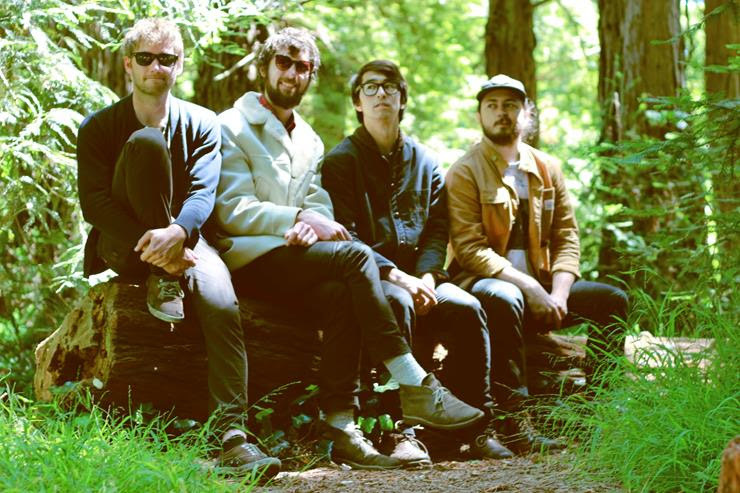 Woods, one of our favorites, have just announced a brand new six song album that aims to just that…though they’re doing so with a vibe of positivity. They acknowledge that many of us feel helpless in our surroundings, but ultimately we’ll turn to friends and artists to provide positivity and love in our lives. 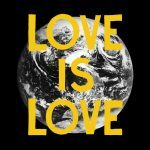 They’ve titled the album Love is Love, and it’s slated for an April release via Woodsist…sample the album’s title track below. I’m gearing up to really enjoy this new Black Marble record, which is being released on September 30th. Hearing this new single, there’s a sensation of solitude that’s incorporated through the echo-effect on the vocals. The electronic progression is pretty restrained, it’s not forcing beats into your ears, allowing the song to slowly settle within the caverns of your brain. For a bedroom electronic project, this is precisely what one would come to expect. This LP is titled It’s Immaterial, and it’s going to be handled/released by Ghostly. You know how we love Cool Ghouls around these parts? Well, here’s just another song to sell you on it, as if you need that. Listening to this track from Animal Races, it really reminds me of a lot of Bend Beyond-era Woods, which is enough for me to fork out my money to pick it up. There’s clearly a nod to California, and perhaps even the Grateful Dead (pre-jam band era of course! ); I love how that piano almost seems like the group decided to rock this song out in some old Western bar. You’ll be happy to know you can get your very own copy from Empty Cellar Records on August 19th. I’m really interested to hear the entirety of the new Woods LP. There are definitely some things working beneath the usual mix of Cali psych pop that make me curious as to what other little touches will flourish within the confines of the whole listen. On this latest single, there’s still the vocal performance, but rather than the psych touches, it tends to have more of an R&B/funk based rhythm working below; it’s a nice twist I wasn’t expecting.City Sun Eater in the River of Light is the title of the new effort, so we’ll get to hear it all on April 8th via Woodsist. 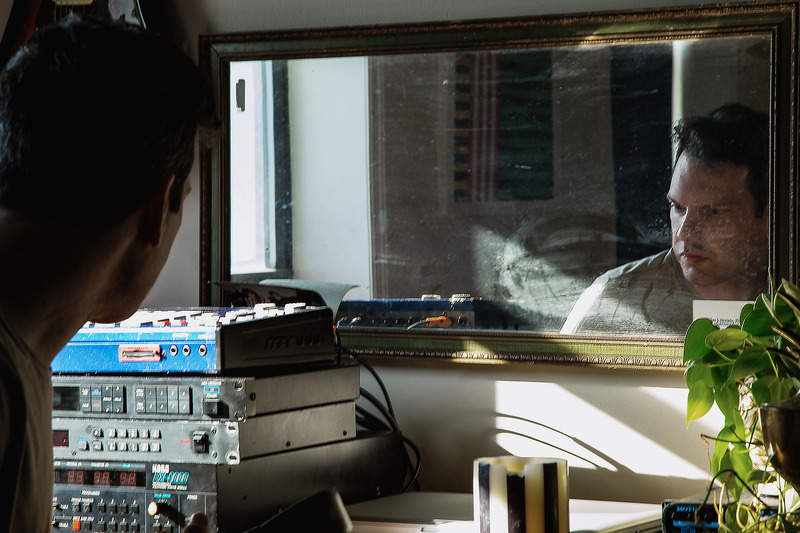 We’ve been tracking Kevin Morby and his work with Woods and The Babies for a long while now, and at this point that anything this man has a part in will be some sort of magical. 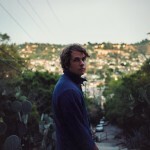 Today, he’s shared a new video and debuted the single, “I Have Been To The Mountain,” which is classic Kevin Morby with a bit of a pop twist to it. It’s got this stewing haze to it, made possible by Morby’s vocals and the grumble of the electric guitar which cuts in and out. Meanwhile, the beat is kind of groovy, simmering underneath it all. It’s a damn great song, and the video is interesting to say the least. 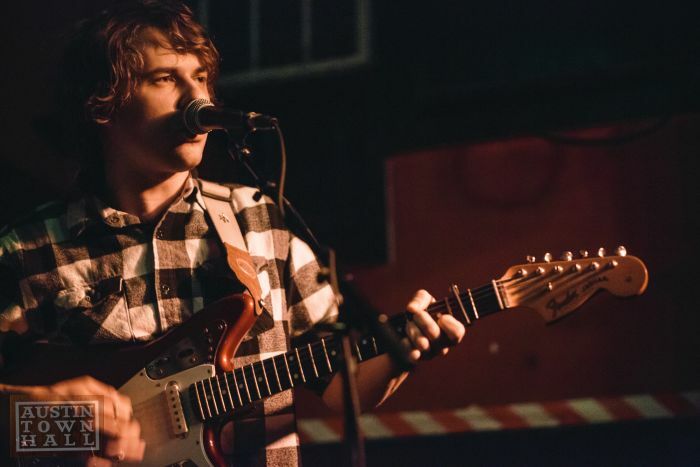 Make sure you check it out below and get ready for Morby’s upcoming album,Singing Saw, which is out April 15th onDead Oceans. 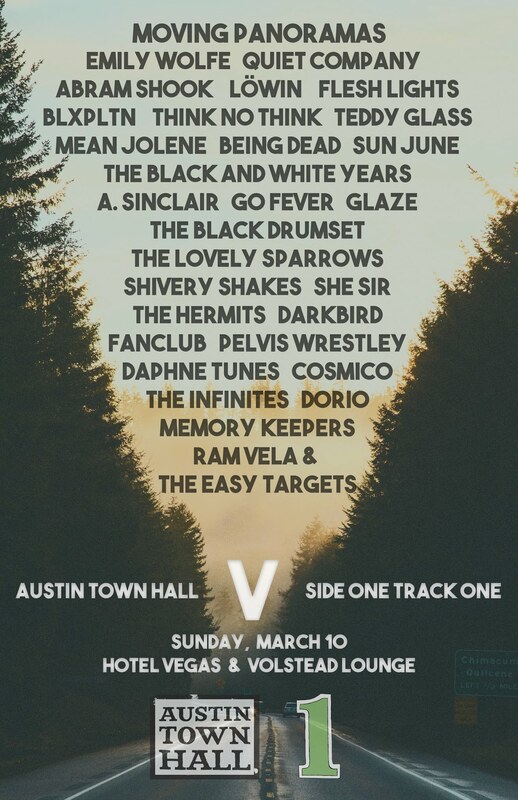 Perhaps it’s a bit early to look at Levitation Fest, with that other big festival right around the corner, but one thing is for sure, Woods will be high on my list of bands to see. They always seem to be at work on something, and this time around they’re turning their psychedelic Cali pop into something a tad bit different. 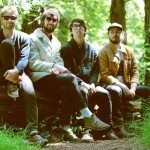 There’s horns and jamming moments, which have been present here and there in the past, but this time around they’ve stripped away some of the pop sensibility in favor of just experimental psych jams. City Sun Eater in the River of Light is their new effort, and it will be interesting to see how this all comes to head on what you can assume will be a cohesive collection of beautiful tracks; it comes out at the beginning of April. The Levitation 2016 Lineup is Here! 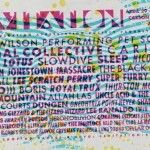 One of the best festivals in town, Levitation (FKA Austin Psych Fest) has just announced their full lineup for next year’s fest. 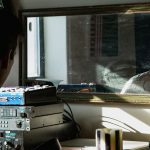 While we already knew that the folks over at The Reverberation Appreciation Society would not disappoint, they seemed to out do themselves yet again. AnCo? Brian Wilson performing Pet Sounds? Ty Segall? Woods? Parquet Courts? Delicate Steve? Chicano Batman? What more could you possibly want from a festival?! Watch the announcement video below, featuring footage from last years festival, and then go scoop up your tickets for the weekend of April 29th through May 1st over here. 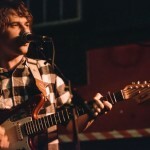 Since going it on his own, Kevin Morby has been pretty busy (though I wish he’d make time for another Babies album). 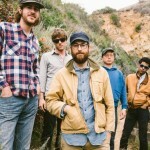 He is working on a new record for Dead Oceans in 2016, but the label has teased us with a bit of new music by way of this new single, slated for a 7″ in September (9/4). It’s interesting, as he sounds older and wiser here, both in the way his vocals sound on the recording, and the lyrical content. Honestly, I think you could see this coming from his earliest work with Woods, but I didn’t expect it to sound this polished this soon in his solo endeavors. 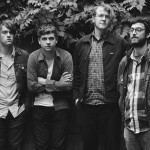 Need a great classic rock by way of neo-folk jam? This is the one. You know those hooks that are present in some of the later Woods records, like that track “Cali in a Cup?” Imagine a band writing a whole album like that, using lush arrangements, careful manipulation of vocals and instrumentation and filling all that space with great pop sensibility. 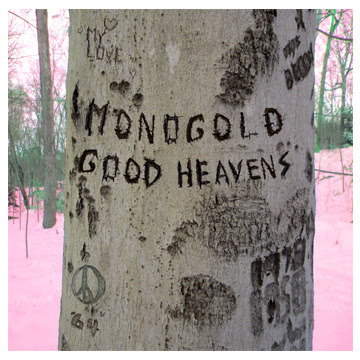 That’s precisely what you’ll get when you listen to this new Monogold single, and presumably their forthcoming LP, Good Heavens. 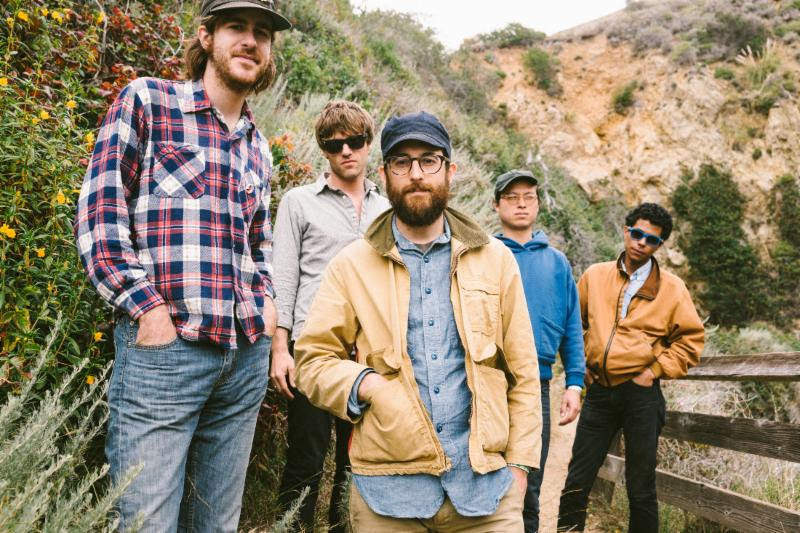 Some of the harmonies on this track even border the landscape where we find Grizzly Bear traversing, musically speaking, so that’s an added bonus for listeners. 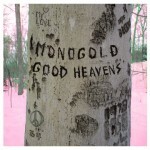 You’ll be able to grab your own copy of this delightful LP when the group release it on September 25th.